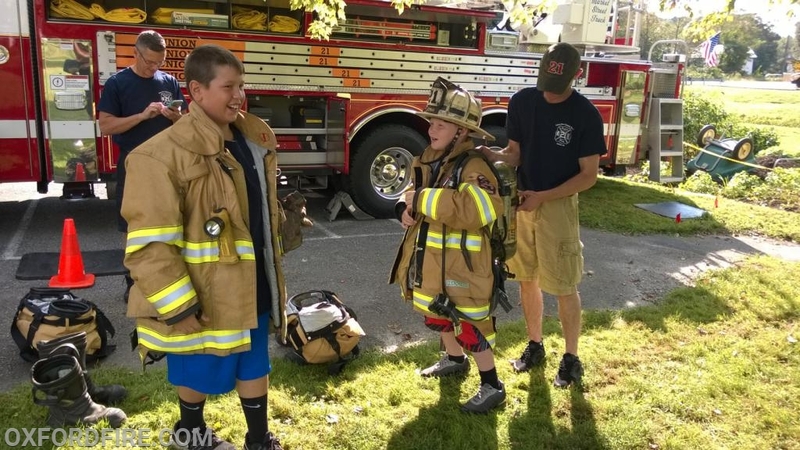 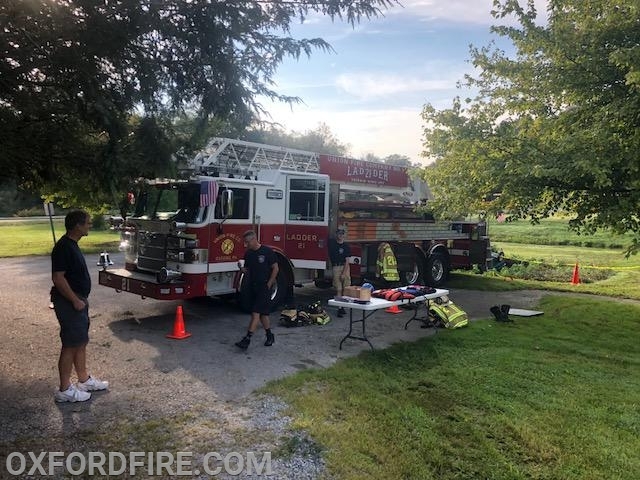 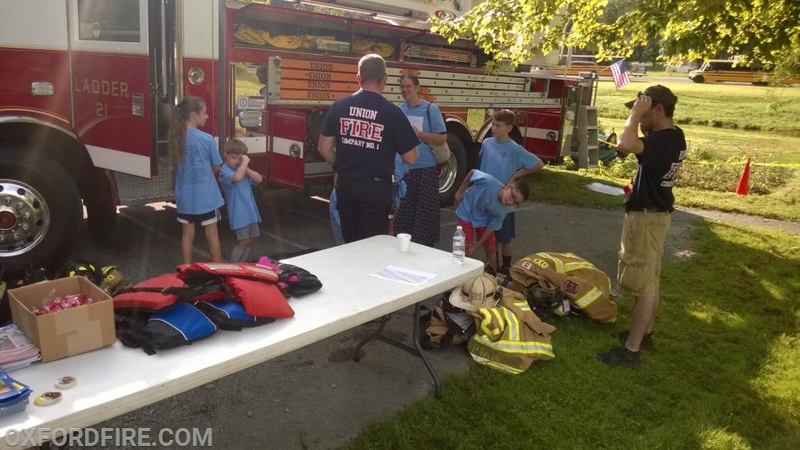 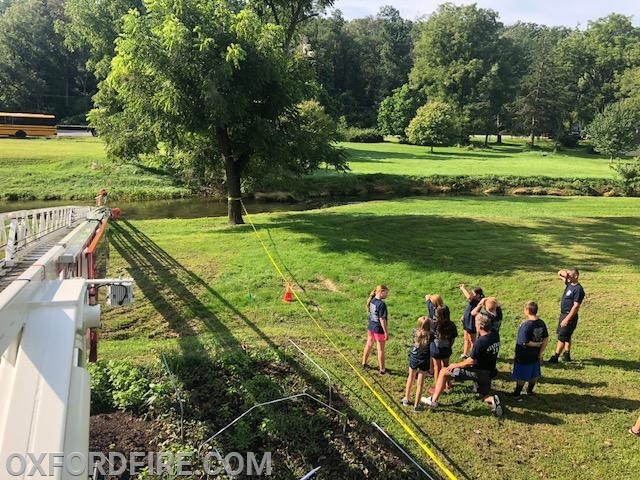 Ladder 21, with a crew of 4, once again attended the Christiana Kids Camp hosted by the Christiana Fire Company in Lancaster County. 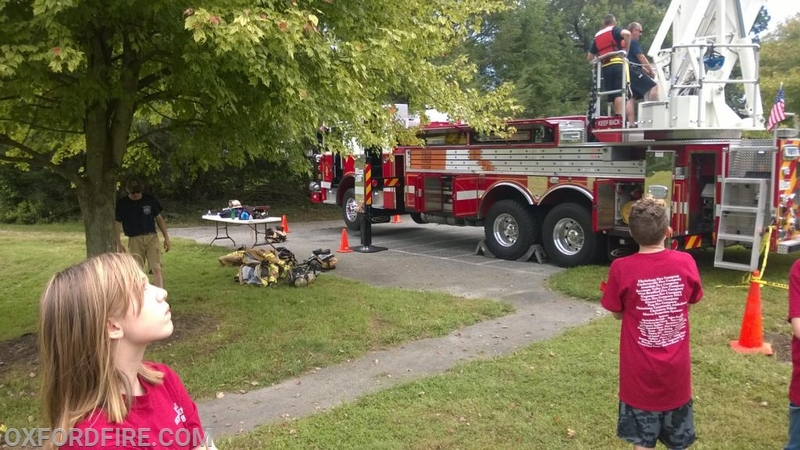 Each year, this program is held to show the community the different aspects and resources available in the area. 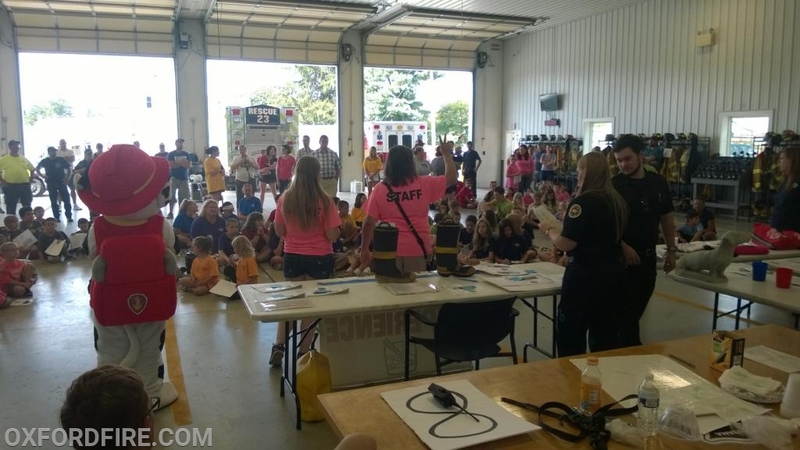 The kids camp theme for 2018 was “When Minutes Count”. 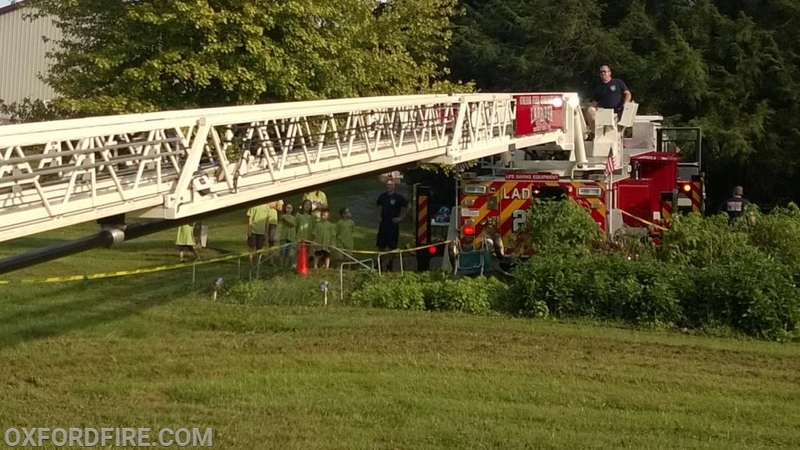 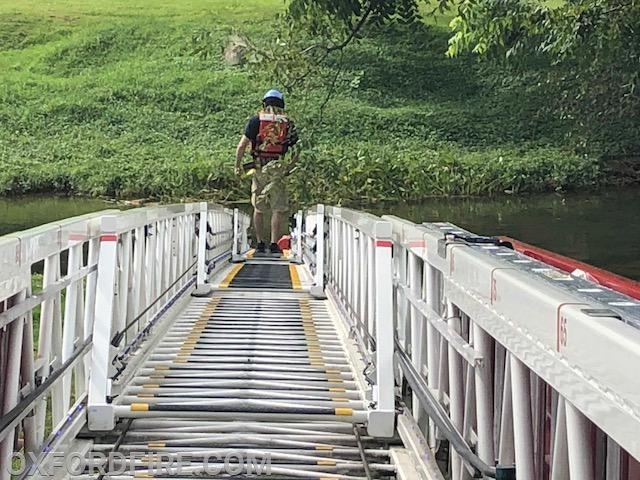 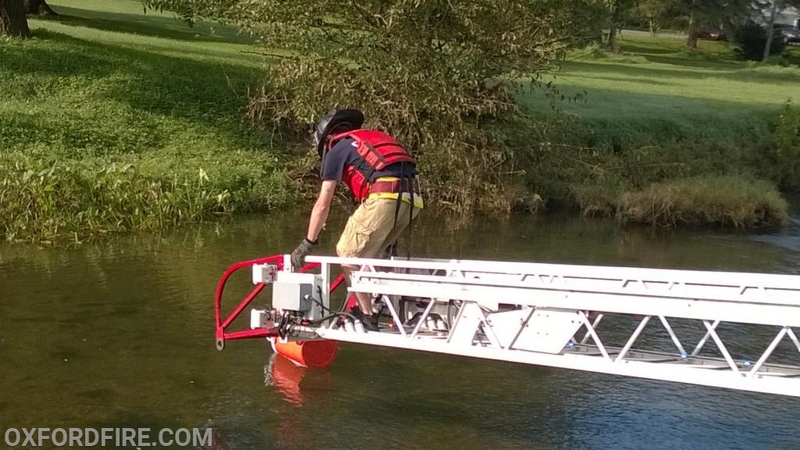 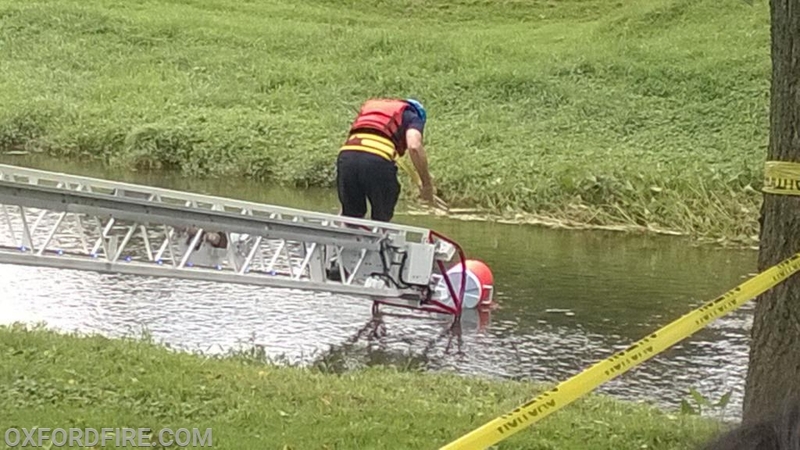 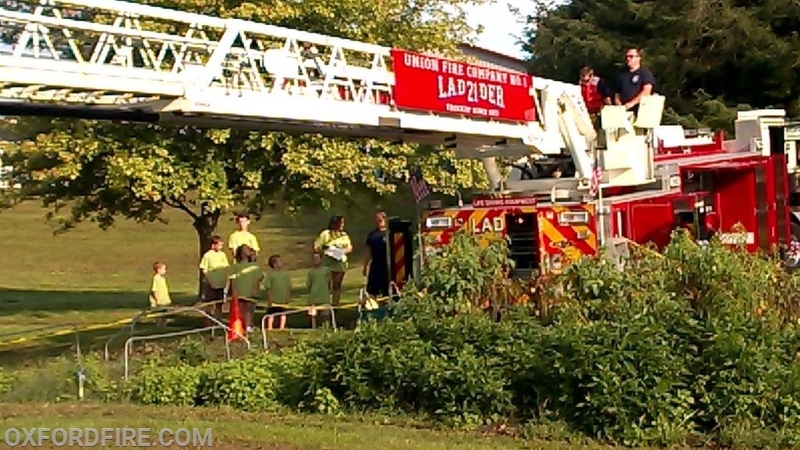 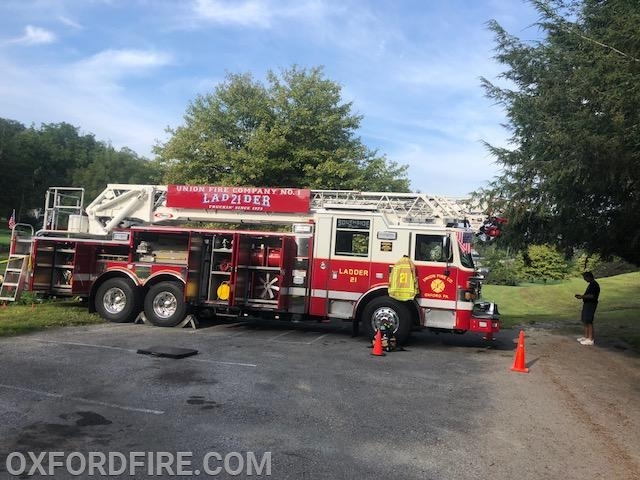 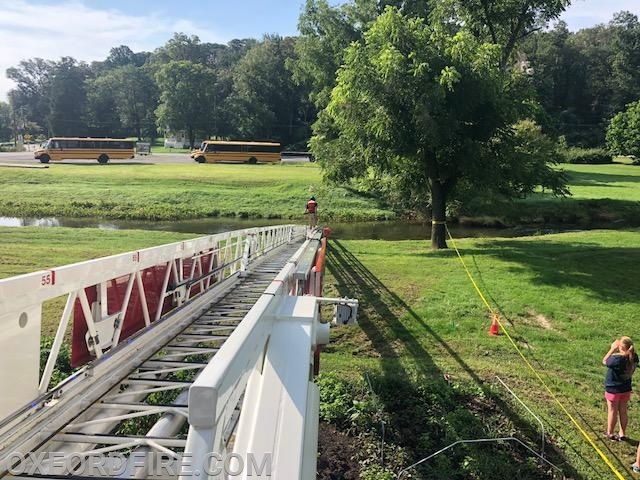 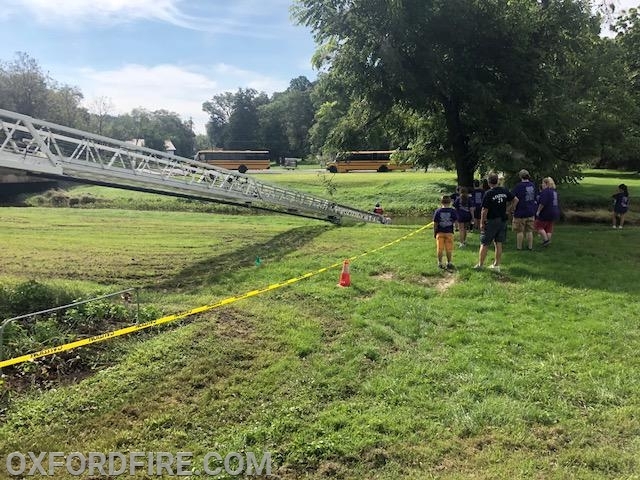 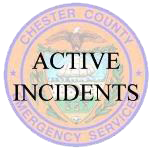 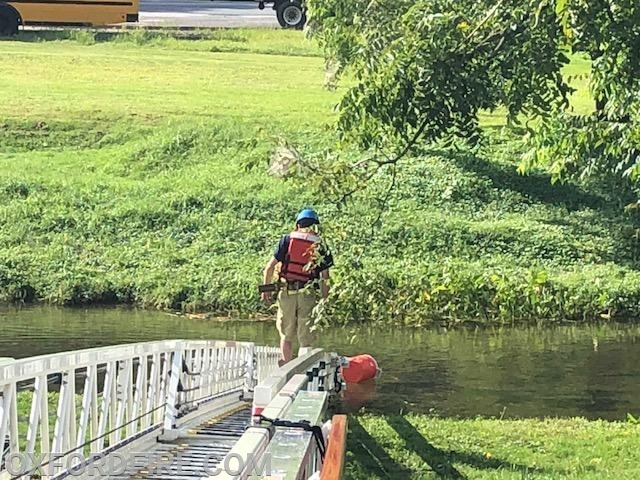 The crew set up behind the firehouse and demonstrated the various uses of the ladder truck, including the ability to perform water rescues in specific situations.